Twitter’s growth problem is well-established. In the fourth quarter of 2014, the platform added just 4 million more monthly active users, which equates to growth of just 1.4 percent. Over that same period, Facebook, which is already four times the size of Twitter, grew 3.1 percent. Indeed, Facebook has added almost as many users in the last three months of 2014 as Twitter added over the entire year. This phenomenon is nothing new. In the past two years, Twitter has added just 84 million users to its network. Between 2009 and 2010, when Facebook was at a similar stage in its evolution to where Twitter is now, Mark Zuckerberg’s creation picked up a whopping 411 million users. 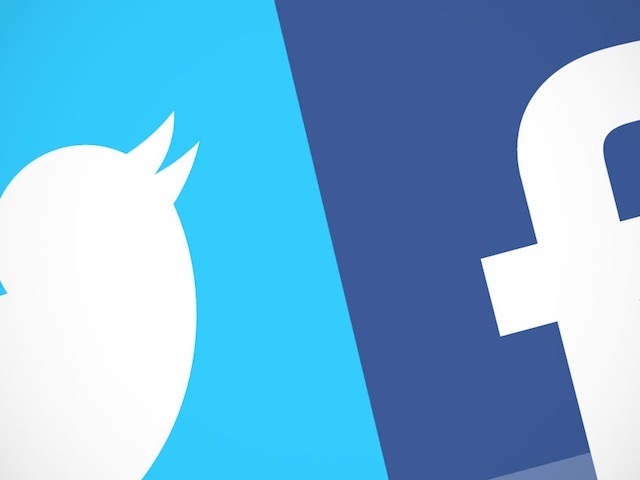 Bottom line: at least when it comes to accounts, Twitter will never be as big as Facebook. Indeed, it will struggle to even become half as big. Check the chart below for more insights, which comes courtesy of Statista.